This planet took 22 exposures to build up due to a broken lens. 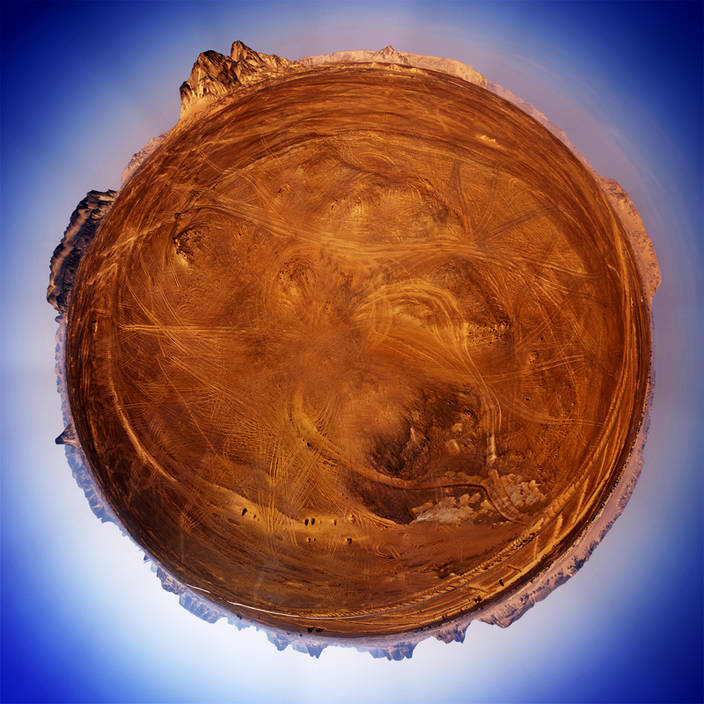 The panorama I used to make this planet was taken in the western deserts of Egypt. Although you cannot see it I was stood on a monument to the French explorer René Caillié. Below are the layers used to build up the image. This older post has details on how to make your own world. Very nice picture, well done! WOW! Great execution of a wonderful idea. Does not get any better. Well done!